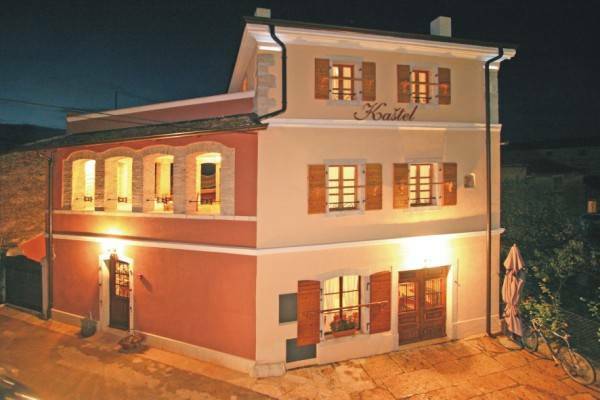 Just a few minutes´away from the beach, the Katel welcomes you amidst its centuries-old stone walls, offering you authentic Istrian atmosphere . 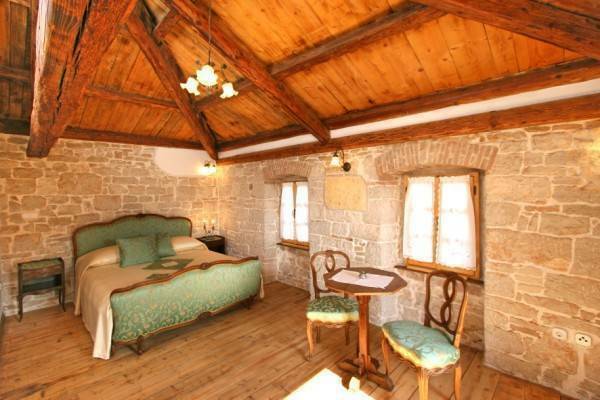 The well known tourist centre of Porec is just 8km away. It is situated in the centre of the small picturesque village of Katelir, in the western part of Istria, very close to the church. 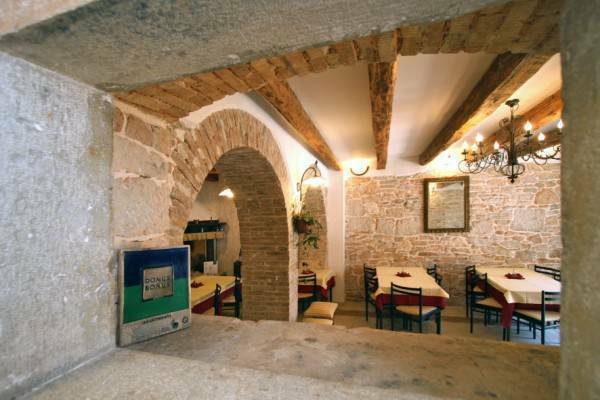 During the renovation of the ancient building great attention has been paid to every little detail in order to preserve the traditional atmosphere and to make your stay really special. 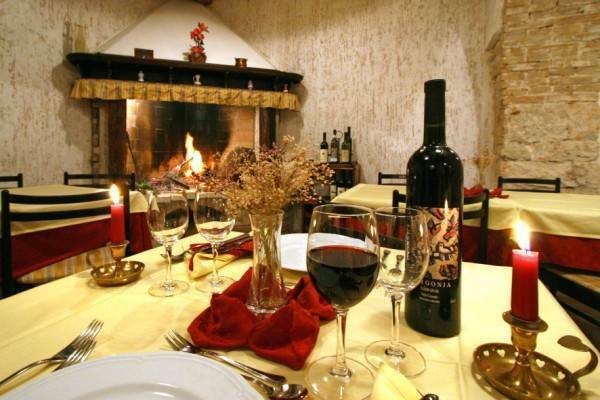 There is a restaurant on the ground floor, offering typical Istrian cuisine. The guest rooms on the first and second floor are calm and inviting places to spend peaceful nights. Al the units are equipped with air conditioning, tv/sat, internet wireless. Possibility of room service. Sorounded by untouched nature, 10min from the sea.